Anushka Shetty starrer Bhaagamathie's promotions will commence tomorrow. Anushka will be attending a mega audio event in Chennai on 17th January. The actress is popular in Tamilnadu. Team Bhaagamathie will commence the promotions of the film aggressively. Ashok G has directed this film, which is produced by UV Creations. The trailer was launched recently and was received well. Bhaagamathie is gearing up for release on 26th January. Since the Sankranthi releases have not done well, lots of hopes are pinned on this revenge drama. The film is carrying massive expectations as it is made on a huge budget. Also Anushka is said to have lost oodles of weight for this film. 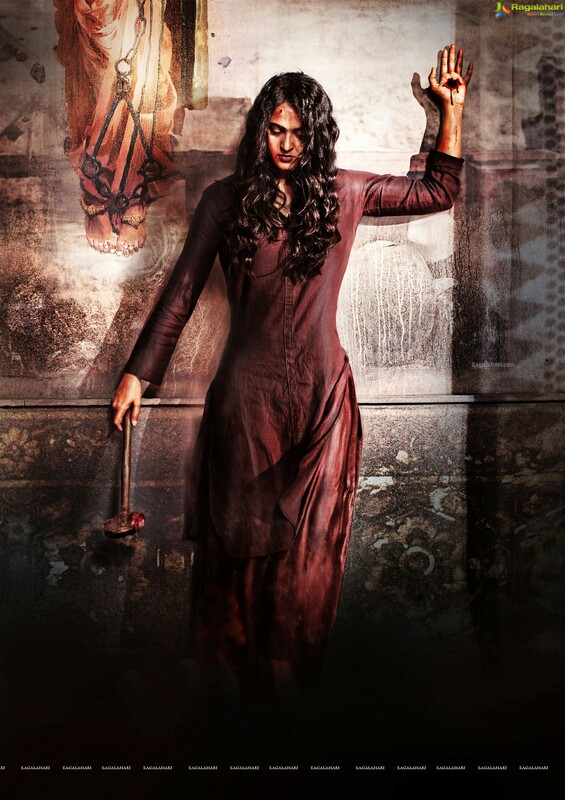 Bhaagamathie spine-chilling theatrical trailer is out!